Good news for U.S. brewers! 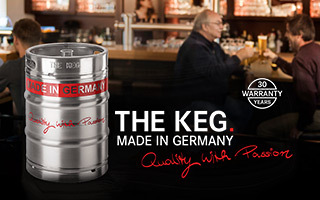 From now on BLEFA KEGS Inc., the leading manufacturer of high quality stainless steel kegs made in Germany, offers a mobile keg service for all types of stainless steel kegs, independent of the producer. 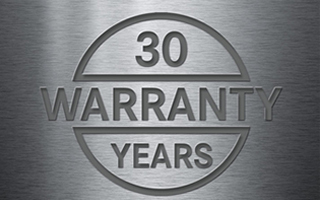 Since 2010, BLEFA KEGS, Inc. has been distributing, servicing, repairing and rebranding kegs out of their main facility in LaVergne, Tennessee, 20 minutes South of Nashville. 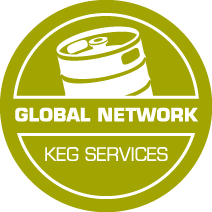 GNKS offers a broad range of keg service solutions to its customers - worldwide. 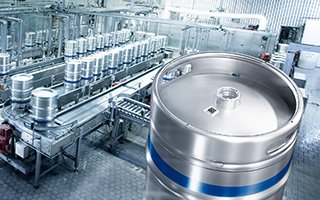 Focus of GNKS is to represent the complete value chain from sales of new kegs, tracking and tracing solutions, logistics and keg service to prolong the lifetime of keg pools.